Top Rated Local® Partnerships - The Competitive Advantage You Need To Succeed! 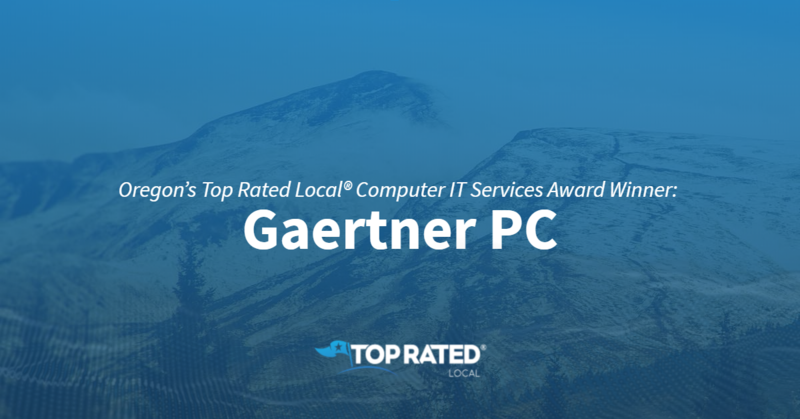 Top Rated Local® is pleased to announce that Gaertner PC is a 2018 award winner for computer IT service in Oregon! When you need computer repair in Bend, there’s one company that stands above the rest — Gaertner PC. Gaertner PC has received dozens of online reviews from three verified sites with an average rating of 5.00 stars, earning them a stellar Rating Score™ of 96.00 and a 2018 Top Rated Local award for being ranked among the top 10 computer IT service providers in Oregon! Gaertner PC was started because computer repair companies they saw operating often used mysterious, backroom methods of repair. They rarely showed the customer the problems affecting their computer, but instead opted for telling them, in complex terms, what it would take to fix the issue. Many people are surprised when they bring in a computer and the team at Gaertner PC immediately disassembles it in front of them to show them the problem they are having up close. Then, they surprise the customer further by showing them the price they pay for the parts that will be required to fix the device. The experts at Gaertner always explain every step that they take to their customers, as well as how they guarantee the quality of the repair. They also offer ways the customer can protect themselves from having the same issue crop up again. According to Adam, apart from a building a powerful online reputation, word of mouth has been a huge source of growth for Gaertner PC, which is a result of their commitment to always doing the right thing for every customer who walks through the door. 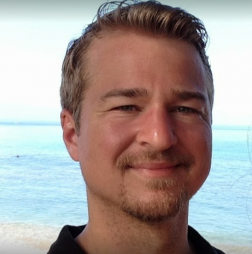 Adam also grows his business and gives back to his community by sponsoring local events. Furthermore, he spreads the word about his business through radio, print and internet marketing. Congratulations to the team at Gaertner PC for being a 2018 Top Rated Local award winner, and thank you so much, Adam, for taking the time to speak with us! If you’re in need of computer repair in Bend, we highly recommend working with the experts at Gaertner PC. Visit their website today!